In other words, it’s almost time to channel your inner Jack Skellington and go to Christmas Town by digging out the festive garb, gently hip-swaying to holiday songs, and festooning your home in colorful and joyful decorations. But before all of that, we would like to take the opportunity to raise a special pumpkin-infused toast to The Nightmare Before Christmas, the beloved animated feature that is celebrating its 25th anniversary this year. In the quarter of a century since its release, Disney’s stop-motion spectacle has garnered widespread critical acclaim, but has continued to divide audiences over whether it should be categorized as a Halloween movie or a Christmas movie. If we were to take a chance and roll Oogie Boogie’s dice, we would say November is the peak time to watch this holiday classic. So slip into your pinstriped pajamas, curl up on the couch with a canine as cute as Zero, and settle in for a night of fright before all of the festive delight. And upon exiting the world of the macabre fable, we would like to invite you to open the door and return to our article to read all of the fun facts and spooktacular secrets from behind the scenes of the popular holiday movie mash-up. While working as an animator at Disney, Tim Burton experimented with various forms of storytelling and filmmaking. 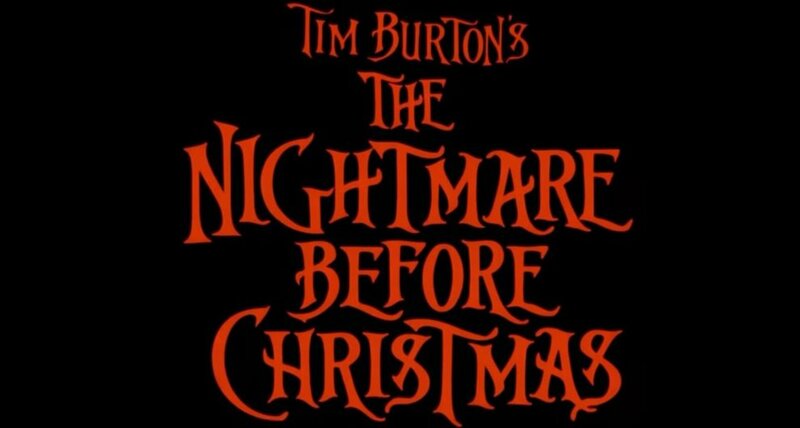 During this time, he penned a three-page poem titled The Nightmare Before Christmas, a parody of Clement Clarke Moore’s seasonal classic A Visit from St. Nicholas (also known as ‘Twas the Night Before Christmas). He teamed up with Rick Heinrichs to develop storyboards and tinker with concept art for his original poem, featuring Jack Skellington and his ghost-dog Zero. Throughout the drafting process, the pair sought insight from fellow Disney animator Henry Selick, who went on to direct the full-length feature when it was approved by the studio years later. Burton’s twisted vision started to turn into a big-budget motion picture in the summer of 1991 when production began. However, the painstaking stop-motion technique meant that it took a crew of 120 people over two years to film. Tim Burton, who was born and raised in Southern California, once revealed the inspiration behind his poem, explaining that as a child the only way for him to identify the transition between seasons would be through the changing of holiday decorations in stores. 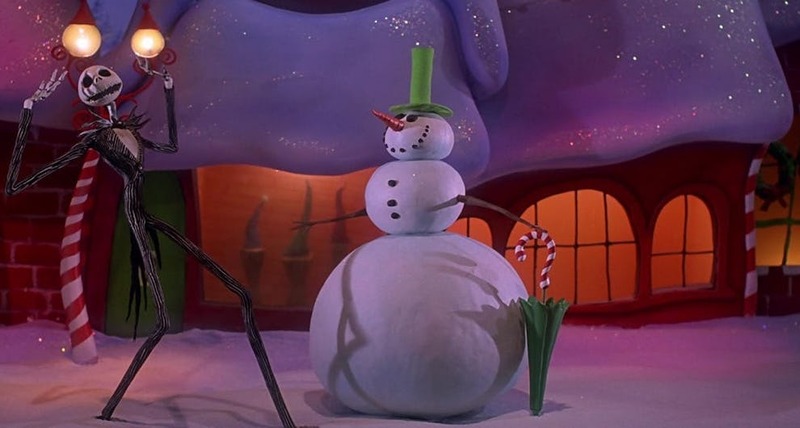 Speaking in The Nightmare Before Christmas DVD commentary, the filmmaker reflected on the moment that he became conscious of the collision of seasonal decorations in stores during fall and winter. 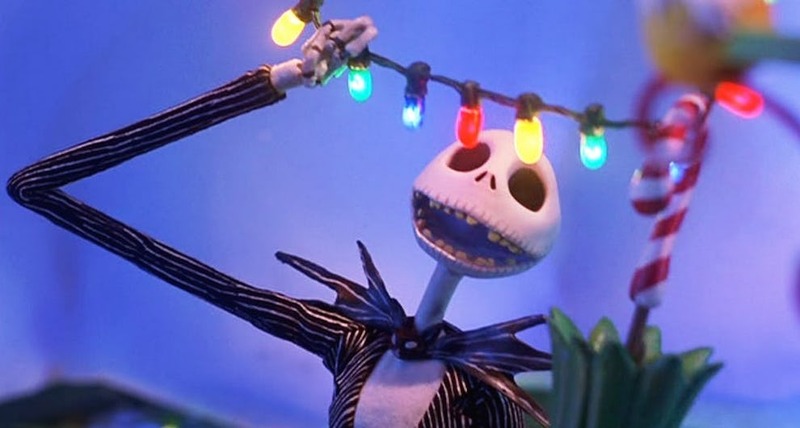 He claimed that the combination of Halloween and Christmas decorations motivated him to write the tale of Jack Skellington, the patron spirit of Halloween, and his exploration into the whirling world of bright lights, pretty presents, and festive cheer. It’s a common misconception that Tim Burton directed the animated musical fantasy, but in reality he had already committed to directing Batman Returns, leaving the position open to his former Disney Animation colleague Henry Selick. As the producer, Burton created the concept behind the movie and helped to develop the characters and style of the animation while Selick guided the entire production, focusing on the artistic and visual elements of his feature directorial debut. 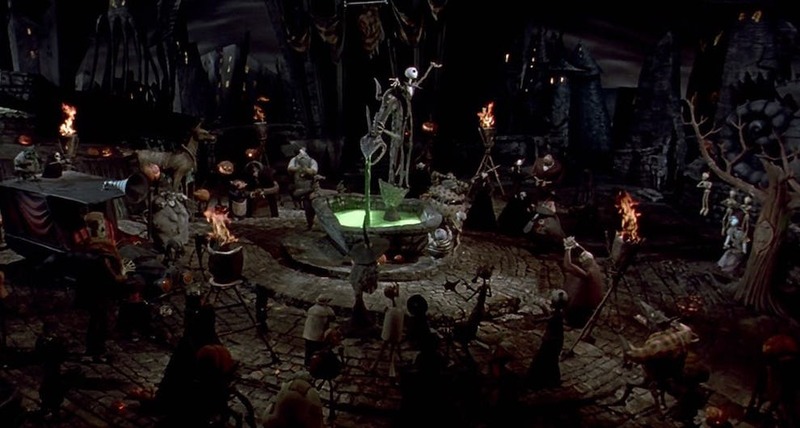 In the Making of The Nightmare Before Christmas documentary, Selick described himself as being “from the same planet, if not the same neighborhood” as Burton creativity-wise, which ultimately helped him to realize his vision and bring the stop-motion picture to life. The Nightmare Before Christmas set was comprised of 19 soundstages with over 200 model settings built for the movie, each one assembled with hidden spots to allow animators to easily access several scenes and create a sense of flawless motion between them. Through the underground tunnels, secret passageways, and trapdoors, the team were able to conceal themselves while reaching above to manipulate their band of peculiar puppets. They utilized these vantage points to not only move the characters, but also change their faces, allowing them to display a wide range of emotion. 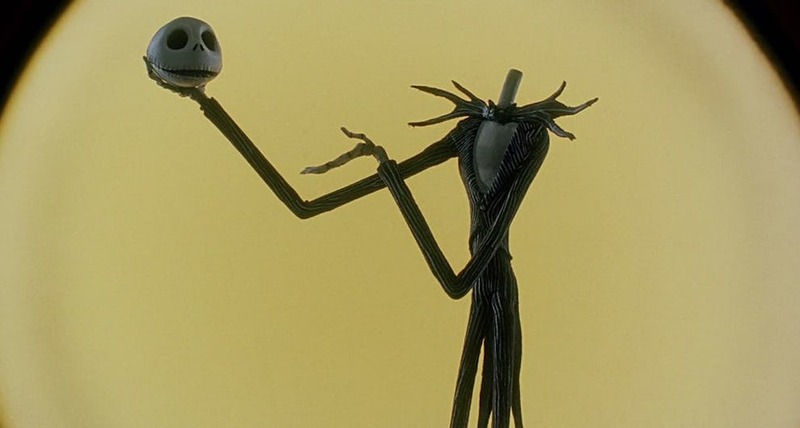 For Jack Skellington alone, the sculpting team created more than 400 different heads with various facial expressions. 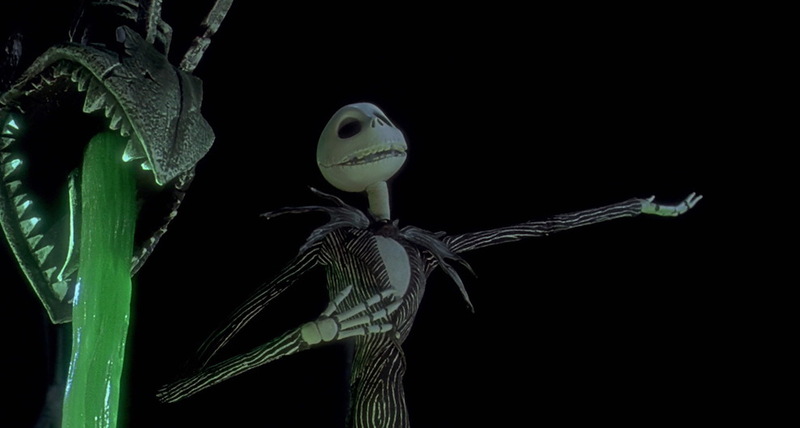 Walt Disney Studios were originally dubious about greenlighting The Nightmare Before Christmas, believing that the dark nature of the movie may not be suitable for their target audience. They eventually released the stop-motion picture under their subsidiary label, Touchstone Pictures, but shared studio notes prior to production in an attempt to keep the feature relatively on-brand. Upon review of Jack Skellington’s character design, the studio heads insisted that the Pumpkin King’s empty sockets were to be filled with a set of friendly eyes. Both Tim Burton and Henry Selick disagreed with this decision and pushed back against the idea of animating their antihero with oculi despite it being a common guideline within animation, often viewed as one of the principal ways for audiences to connect with characters. In Tim Burton’s initial character sketches, Jack Skellington was wearing an all-black ensemble. However, it was revealed in The Nightmare Before Christmas DVD commentary that Henry Selick gave the character a marvelous makeover that saw him switch-out the Pumpkin King’s original getup for his iconic slim-fit, pinstriped suit. 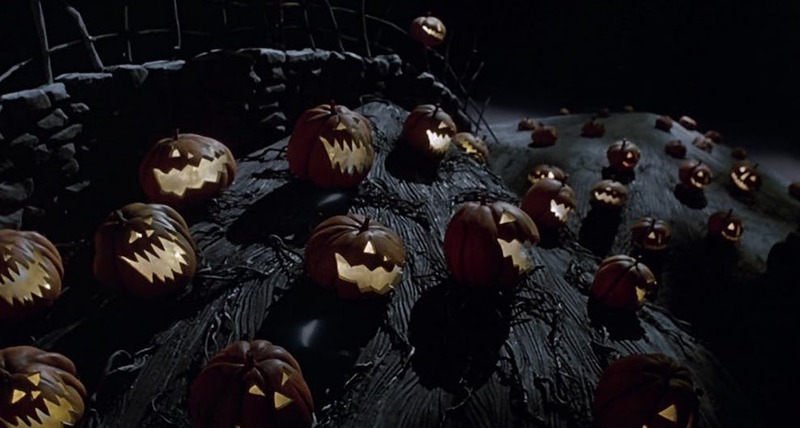 In early camera tests, it became apparent that the lack of color meant that Jack was blending into the darkened surroundings of Halloween Town. This means that the stylish look also served a pragmatic purpose as the addition of the contrasting white pinstripes helped Jack to standout against the black backdrops used throughout the movie. In the Making of The Nightmare Before Christmas documentary, the narrator explained the inspiration behind the look of the pop-up book style scenes. He revealed that the art directors wanted to create a visual that was reminiscent of the pen and ink illustrations of artists like Ronald Searle and Edward Gorey. Whether it’s featured in the fall or watched in the winter, it’s clear that Jack Skellington is a man for all (holiday) seasons! We hope you enjoyed this behind the scenes dive into a beloved stop-motion masterpiece. So, what do you think? 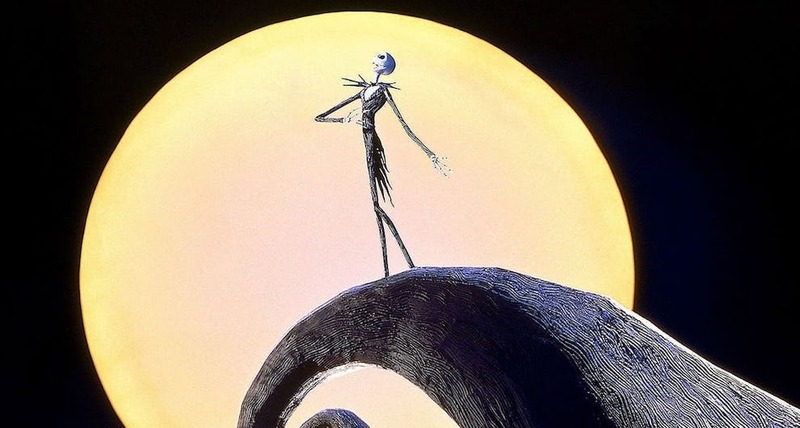 Is The Nightmare Before Christmas a Halloween staple, or a Christmas classic? Take our poll below and let us know! Pixar Releases Toy Story 4 Teaser Trailer, New Bumblebee Poster Rolls Out Ahead of December Release, and More!